SKU: VCHHerbalTea50. Category: Weight Management. Tags: herbalife tea for weight loss, herbalife tea to burn fats, herbal tea. 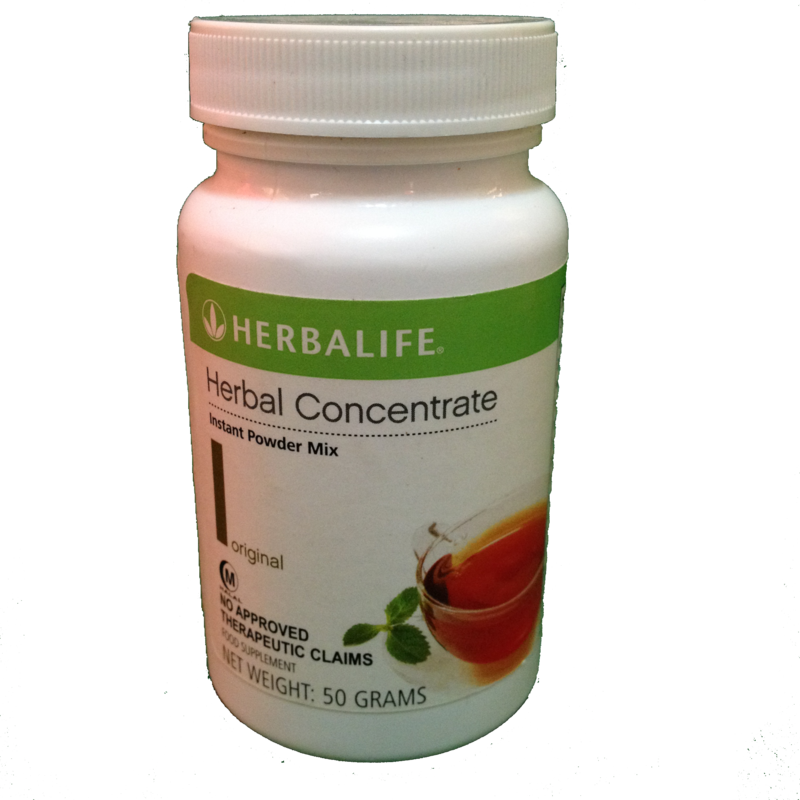 Herbalife Tea Concentrate is a product of Herbalife. Founded in 1980, the company continues to assist individuals in achieving a healthy lifestyle. It offers a wide variety of products and not just for weight loss management. One of its famous weight loss products is the Herbalife Tea. It is a low-calorie tea with plenty of health benefits, and it comes in various flavors. What are the benefits of drinking Tea for Weight Loss? It’s not just for weight loss, but it also gives you an energy boost. Furthermore, it improves your metabolic rate while providing your body with lots of antioxidants. This tea is also useful in regulating blood pressure, circulation and blood sugar. Plus, it can assist your body in detoxifying harmful toxins. And it does not just focus on your weight loss issues, but it is also great for your digestive and cardiovascular health. In fact, it even improves your body’s pH balance. The many health benefits of this tea come from its antioxidant content. Antioxidants can help in removing those harmful toxins from the body while they create a younger, healthier looking skin, hair, and nails. Herbalife tea contains just the right amount of caffeine that can increase your metabolism, thereby, encouraging weight loss. You just need to mix one-half teaspoon of this tea concentrate to hot or cold water to make a weight loss tea that can burn up to 70 calories. The unique formula of this tea encourages fat burning. Then again, we encourage you to perform regular exercise, like walking, jogging, or running. As this flavored tea boosts your metabolism, it can give you natural energy throughout the day. Combining it with Herbalife Formula 1 Nutritional Shake Mix, you will have a complete nutritious weight loss plan that works. The polyphenols in Herbalife Tea Concentrate help in maintaining a healthy gut. Bear in mind that your gut has more than 100 trillion bacteria. They are all vital to your overall health. The polyphenols in this tea will feed the probiotics in your gut to maintain their healthy numbers. Polyphenols are prebiotic substances that provide food for your healthy gut bacteria, like Bifidobacteria and Lactobacillus. You need healthy gut flora to improve your digestion and immunity, thereby, encouraging weight loss and glowing skin. The content of this tea offers calmer energy that does not cause jitters, unlike coffee. The caffeine content is bound to catechins, which are antioxidants. Because they take longer to break down, the caffeine in it is released in smaller doses. Furthermore, this tea contains L-theanine, which is an amino acid that calms you down. In this way, you will not experience jitters that a cup of coffee will cause. With it, you can have creative energy that can help you live a great life. Generally, tea is also relaxing, thereby, helping you keep calm throughout the day. It also prevents cellular damage because of stress. In fact, Buddhist monks are drinking tea before a deep meditative practice. Its stress-reducing element, L-theanine, induces alpha activity in your brain to bring it to a natural state of calmness. This amino acid increases your body’s ability to excel in stressful situations as it reduces anxiety. In that way, you can deal with life’s challenges while unleashing your inner potential. The L-theanine occurs naturally in the Camellia Sinensis plant. Thus, drinking tea is the only way to get it, unless you take a dietary supplement that contains such amino acid. It is a powerful amino acid that can quiet your alertness giving you a state of relaxed concentration. In fact, with its calming effects, it could counteract the extreme highs from excessive intake of caffeine. The EGCG in any tea, including Herbalife tea for weight loss, may help in obliterating cancer cells. As a result, they stop growing and spreading. However, the American Cancer Society said that it requires more clinical trials to support the claims that green tea can treat or prevent some forms of cancer. Then again, it did note that various laboratory studies showed the protective effects of green tea against cancer cells. In this study, it found that EGCG suppressed the growth of lung cancer. Another study found that it inhibited breast cancer tumors. Furthermore, this analysis indicated that women who are drinking tea have a lower risk of having breast cancer than those who don’t drink green tea. Then again, there are conflicting results that would suggest that green tea or black tea do not contribute to breast cancer risk. Even so, you can still enjoy tons of health benefits that drinking tea can offer. In a study, researchers found that those who consumed tea managed to lower their risk of dying from cardiovascular disease and stroke. Researchers believed that the catechins in the tea inhibit the free radicals production in the arteries, thereby, preventing blood clots formation. This study also showed that regular consumption of tea could lower the risk of developing hypertension. And this review concluded that EGCG and green tea could be useful in maintaining cardiovascular and metabolic health. Herbalife tea for weight loss provides a high level of efficacy. Its patented process preserves more polyphenols than other teas on the market. Herbalife uses the highest quality botanicals because of their natural goodness. Then, it complements them with delightful flavors that make Herbalife tea unique. The company implements high sourcing standards and strict quality testing. It is committed to providing products that minimize environmental footprint. The purpose of Herbalife business is to help. It is more than just producing healthy herbal tea blends. It strives to support sustainability, quality, and social responsibility. Before you drink Herbalife tea, make sure to consult first with your healthcare provider if you are pregnant. -Add 1/2 teaspoon of this tea to a cup of hot water or cold water. How many cups of Herbalife tea should you drink per day? The more cups you drink per day, the better. However, some people could already benefit from just drinking up to three cups a day. But keep in mind that Herbalife tea contains caffeine, which is a diuretic. In that case, it may cause you to urinate frequently. It may also affect your sleep if you drink it a few hours before bedtime. How to purchase Herbalife Tea for weight loss on vimchi.info? Pay using PayPal. Vimchi.info will process your order within two to three days. We will send you a tracking number to start tracking your delivery. Why buy Herbalife tea at vimchi.info? We verify that the Herbalife tea is a genuine product. No product label tampering. We partnered with Herbalife independent distributors. We don’t sell expired products or near their expiration dates. * Even though it’s a low-calorie tea, it’s still delicious considering its weight loss benefits. * With this tea, it’s now easier to ditch your soda. Can I add sugar to Herbalife tea? * There’s no need for you to add sugar. * But it’s still your choice. * However, you must keep in mind that adding sugar will only cancel some of its benefits as sugar contains substances that can add calories to this tea. How do I make a tea out of this Herbal Tea concentrate? * Just like green tea, you can have it hot or cold and drink it with your meal or snack. How can it help me lose weight? * A glass of this herbal tea can help you burn about 70 calories. * You can further achieve your weight loss goal by pairing it with exercise. * Even if you drink it up to four times a day, you won’t suffer any side effects found in drinking tea. * But don’t try to consume it more than four times. * Keep in mind that this tea contains small caffeine that can add up. * One bottle is good for 30 servings. * So, that’s about 30 days, if you’ll drink it once a day. How Much Herbalife Tea Should I Drink? Does Herbalife Tea Burn Calories? Disclaimer: This statement has not been evaluated by the FDA. This product is not intended to diagnose, treat, cure, or prevent any disease.